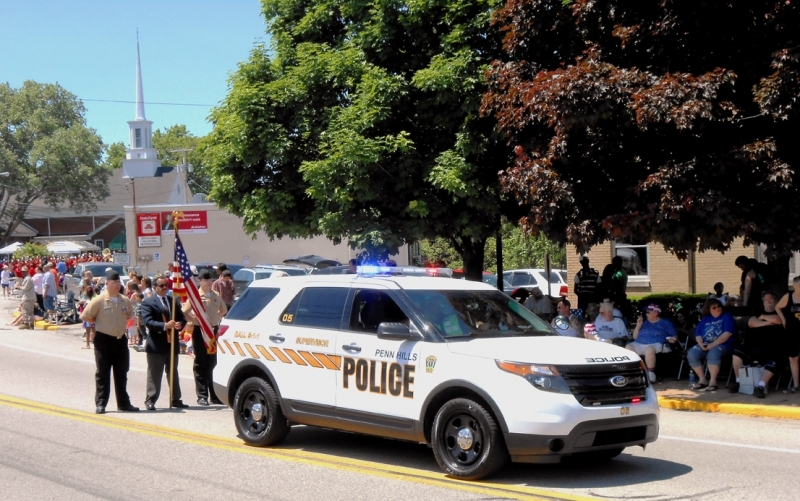 The Uniform Patrol Division of the Penn Hills Police Department is the largest and most visible division within the department. The division includes canine and traffic officers, as well as patrol sergeants who are responsible for daily operations in the field. Lieutenant Anthony Diulus is responsible for overall command of the Uniform Patrol Division. 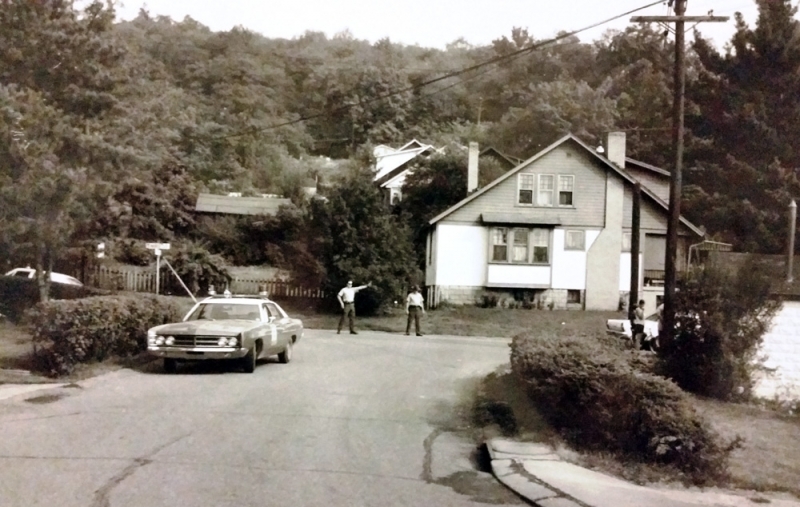 Patrol officers are responsible for providing essential policing services to nearly 45,000 residents in the 19.3 square miles that make up Penn Hills. 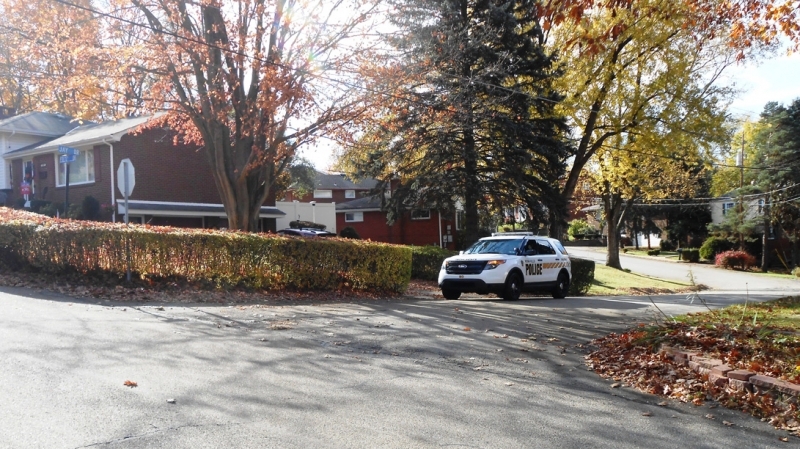 Officers work in four patrol zones throughout the municipality and will typically handle calls for service arising in those areas. 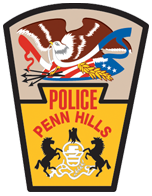 Each police officer hired by the Penn Hills Police Department will begin his or her career in the Uniform Patrol Division. 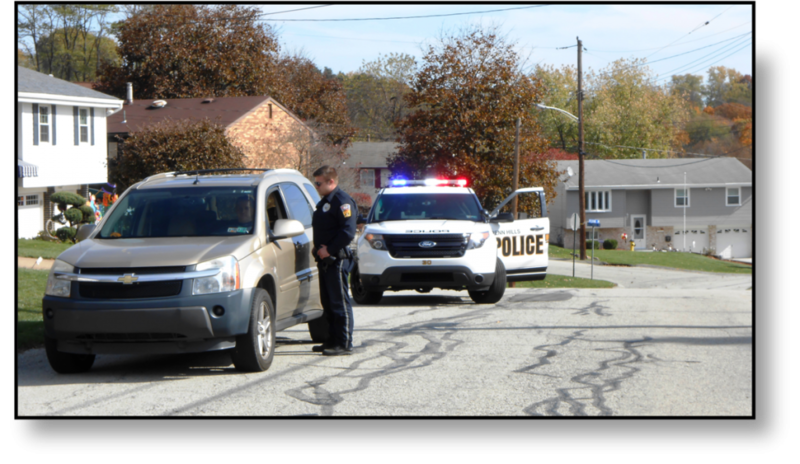 Officers assigned to this division are the first to respond to 911 calls for service and are likely the first line of contact for a citizen to have with a member of the police department. 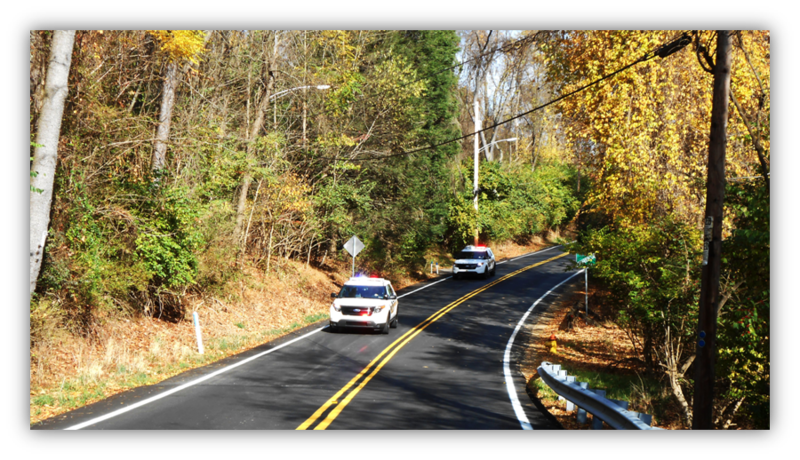 A patrol officer functions in both a reactive and proactive role when assuming their daily responsibilities.